Indication for DHI-CHOI Hair Transplant is pattern hair loss in males and also in females. In female pattern hair loss, investigations to rule out any underlying cause for hair loss such as anemia and thyroid deficiency should be carried out. Hair transplantation can also be performed in selected cases of scarring alopecia, eyebrows, and eyelashes, by experienced surgeons. Any person with pattern hair loss, with good donor area, in good general health and reasonable expectations can experience this hair transplantation technique. 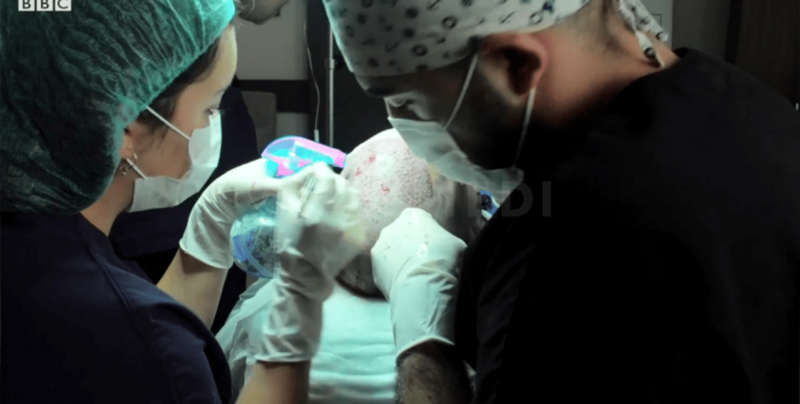 An article by Aman Dua and Kapil Dua reveals that hair transplant procedures are not recommended for patients suffering from spot baldness, patients with insufficient hair at the donor site (the back of the head) or female patients suffering from diffuse pattern balding, as this condition tends to affect the donor area as well, making hair follicles unusable. 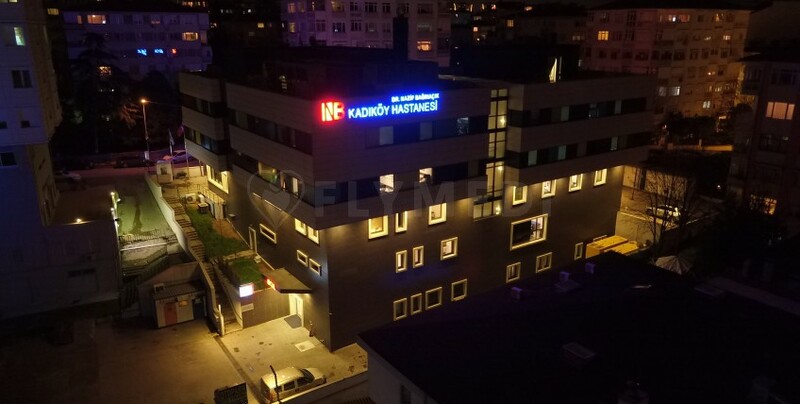 Smile hair clinic is a medical center which specialized in hair transplant surgery in Kadıköy Hospital in Istanbul. Kadıköy is a very central area on the Asian side of Istanbul. 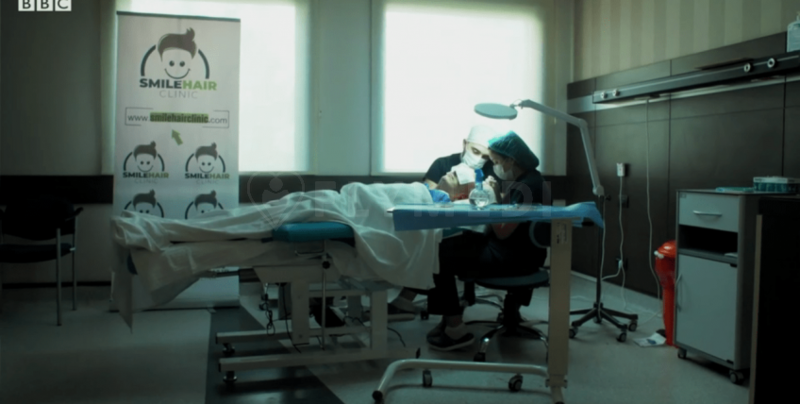 Dr. Mehmet Erdoğan and Dr. Gökay Bilgin had been conducted more than 2000 hair transplant surgeries since they established Smile Hair Clinic. Internationally accredited Smile Hair Clinic has several services for international patients. 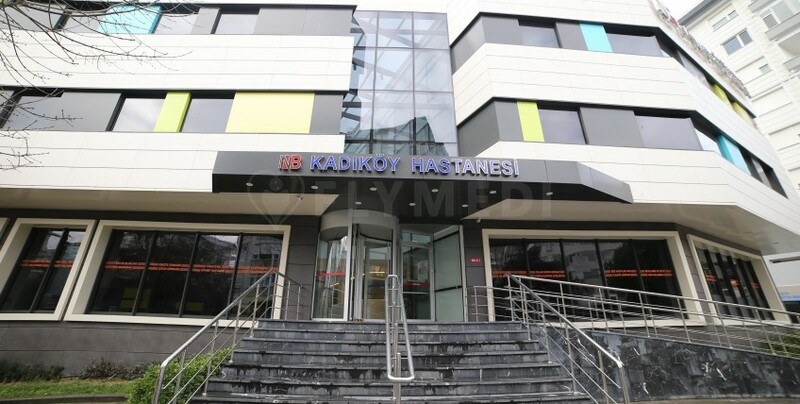 Their service includes airport transfers, hotel booking and, visa assistance. As much as their medical profession, their organization also is quality. 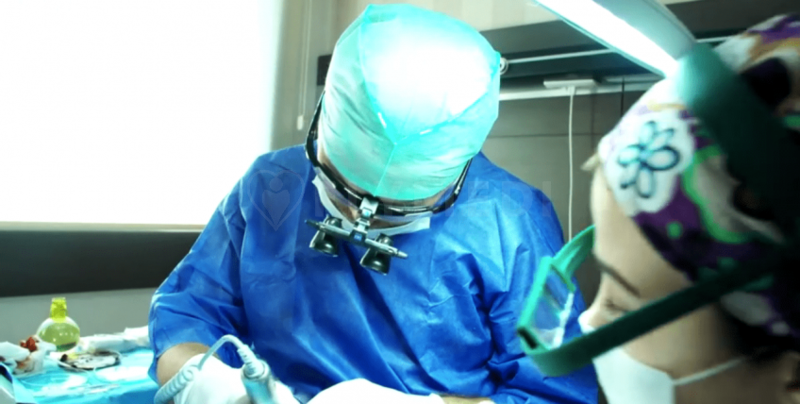 Their promise is to make the patients smile after their hair transplantation procedure.